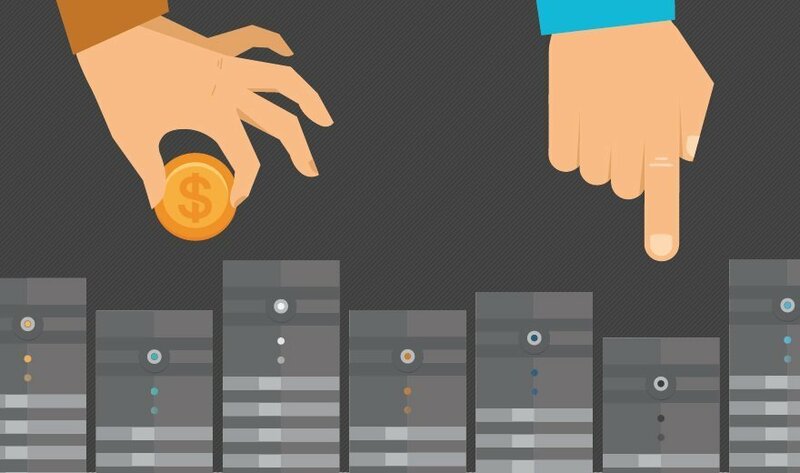 Before the requests for quotes and vendor demo projects, data center procurement decisions revolve around fundamental options: the best use for a certain hardware, software or service within your IT department and the technology's most important feature -- low cost, high performance or other factors. In a series of surveys of IT decisionmakers, we looked into trends for procuring data center hardware or software as well as outsourcing to cloud service providers. Start the data center procurement process by checking out these TechTarget survey results, wherein other professionals who are about to buy IT equipment share what they consider valuable or find less important, and what they plan to do with the product. For example, does it matter if your software-defined networking vendor is an incumbent in the data center networking sector? Does blade server cost outweigh potentially higher performance from another system? What workloads make the most sense to move to cloud storage? Then write your requests for proposals and quotes. Click the infographic link on each slide for a detailed summary of survey responses, input from real-world users and expert opinions on the technologies presented. First up, it's time to consider what's most important when you buy blade server technology. What products will you procure for the data center in the next 12 months?